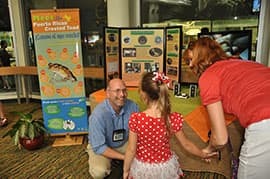 In my role as an Education Manager for Disney’s Animals, Science and Environment, I have the opportunity to help coordinate fun animal awareness events at Disney’s Animal Kingdom. We have plenty of exciting events and celebrations coming up this year, so stay tuned to the Disney Parks Blog for more details on 2015 events! The first event of the New Year is coming up next month. As many in the United States will soon prepare to move their clocks an hour forward for Daylight Savings time, we will also “spring forward” at Disney’s Animal Kingdom to celebrate frogs, toads and other amphibians! 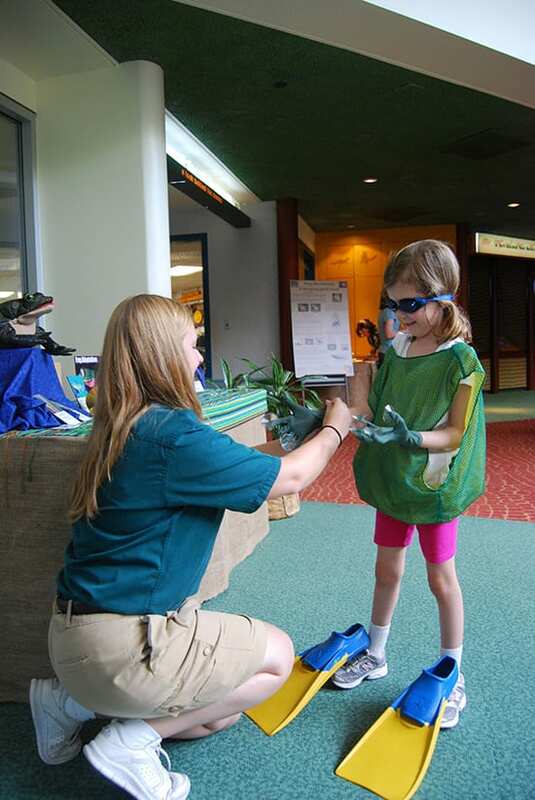 Guests visiting Rafiki’s Planet Watch on March 5 will have the opportunity to learn about various amphibians and participate in fun, amphibian related activities! 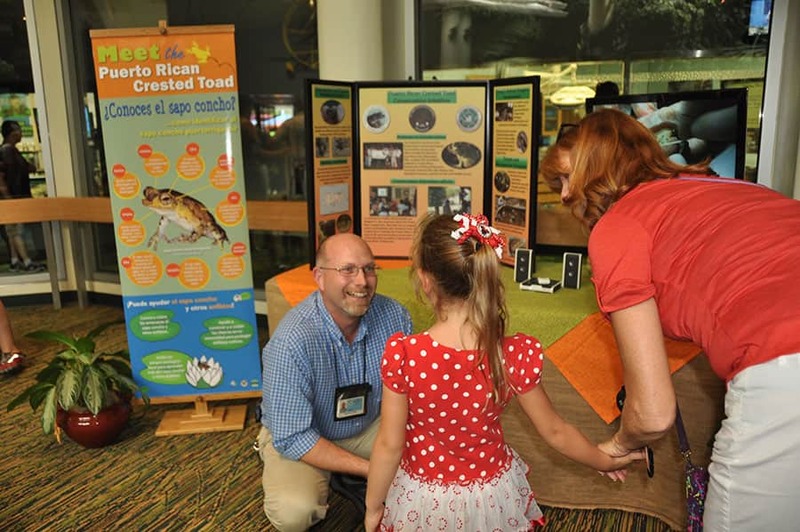 Hop on by to examine amphibian adaptations, try leaping like a frog, listen to and identify frog calls, and make toad abodes (special homes for frogs and toads) for their backyards. 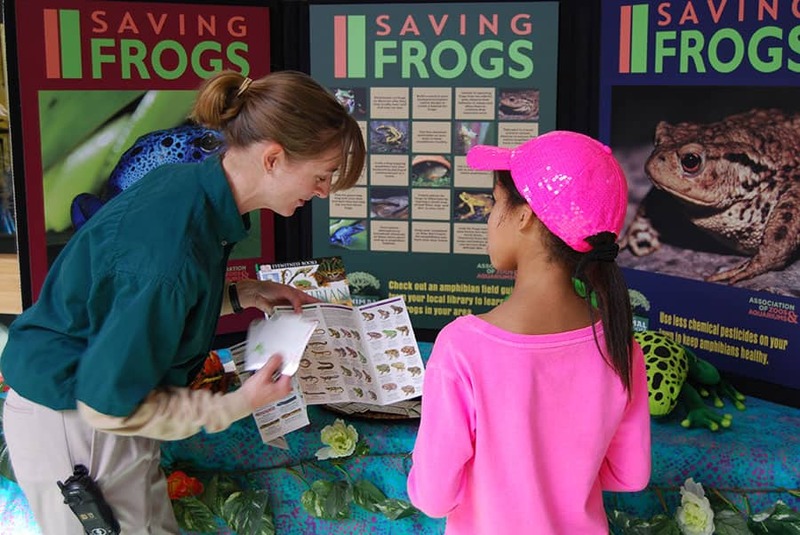 Can’t make it to the event, but still want to celebrate amphibians? 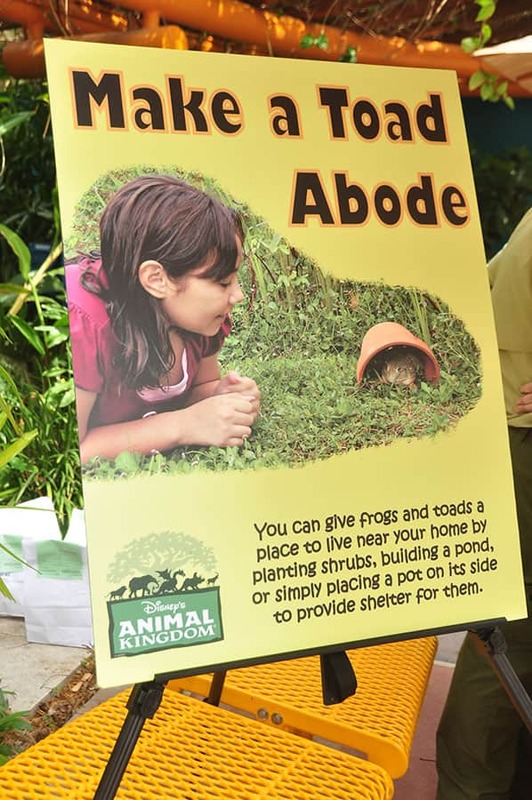 Invite a bug-zapping amphibian into your backyard by placing an overturned pot (toad abode) in your yard as a new home. Frogs provide a free pest-control service (they eat billions of harmful insects annually, including mosquitoes and their larvae)! Use fewer chemical pesticides on your lawn to keep amphibians healthy. Create a habitat for frogs by building a pond, planting native shrubs, and leave leaves and logs in your yard. Take part in a local pond or stream clean-up to ensure that native amphibians will have a clean home. Plan a family outing to a local pond to hear different species of frogs communicate with one another. Did you know that, according to some estimates, as many as one-third of the known amphibian species are threatened by extinction because of loss of habitat, climate change, pollution and disease? In an effort to help reverse this decline, our animal care experts are raising the critically endangered Puerto Rican crested toad at Disney’s Animal Kingdom. Once old enough, tadpoles are released into their native habitat to re-populate an area where these toads once thrived. These are just some of the many ways our team works to conserve nature by reducing the decline of species in the wild and increasing the time that kids and families spend in nature to instill life-long conservation values. 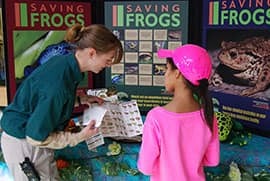 To find out more about Disney conservation efforts, visit www.disney.com/conservation. March 5th is a Thursday. Animal Kingdom does such a great job of encouraging guests to be kind and respectful to animals. 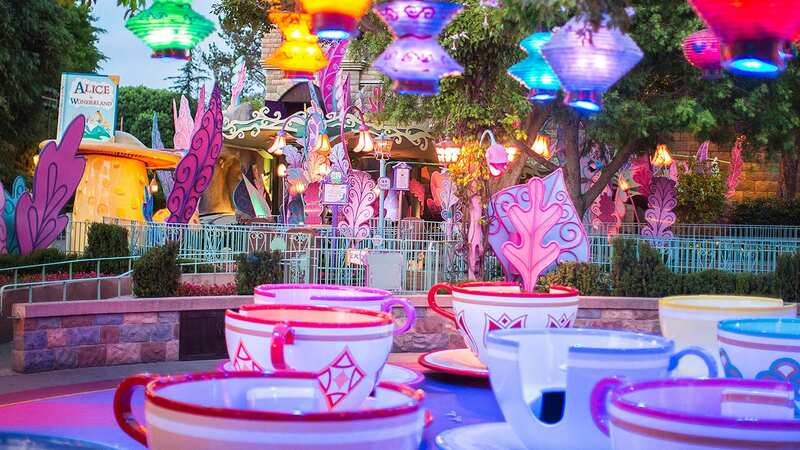 Is there any plan to extend that the park’s restaurants and offer more vegan food options? Thanks so much for your kind words and also for your inquiry. My apologies for the delay in reply, but please know I shared your comment with the Food & Beverage team. Currently Tamu Tamu, Garden’s Kiosk and Tusker House Restaurant are a few of the areas that offer vegan options throughout Disney’s Animal Kingdom. The Food & Beverage teams are always looking for ways to exceed the expectations of our guests, so thank you again for your comment.